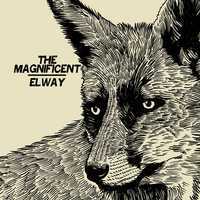 All In Vinyl - ELWAY / THE MAGNIFICENT - Split 7"
Poor old John Elway still hasn't got his way and Elway the band are here to stay! The kind of music you associate with a sweaty Gainesville house show, an energetic punch of Lawrence Arms influenced melodic "gruff" punk with thoughtful lyrics and a hint of swing for good measure. 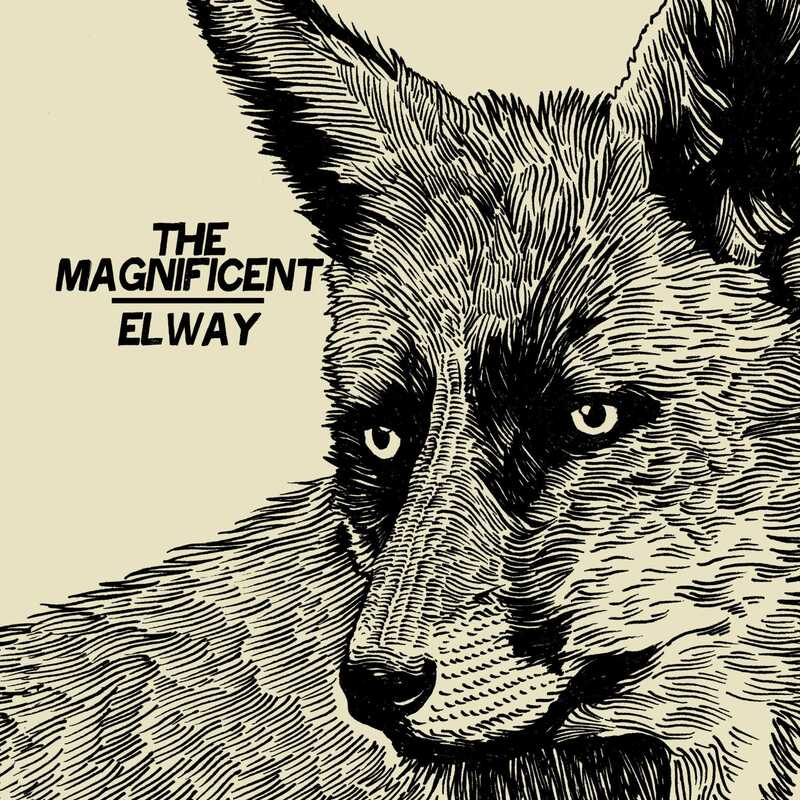 The Magnificent are from the North of England and play up straight up punk rock. For those who haven't heard them before, think of the distinctive English Clash sound mixed with modern US influences such as The Bomb or The Methdaones. Talking of The Bomb, you might recognise the second song! You'll find yourself singing along to each of these songs in no time! As ever it comes with screen-printed covers, colour vinyl and a free download code.